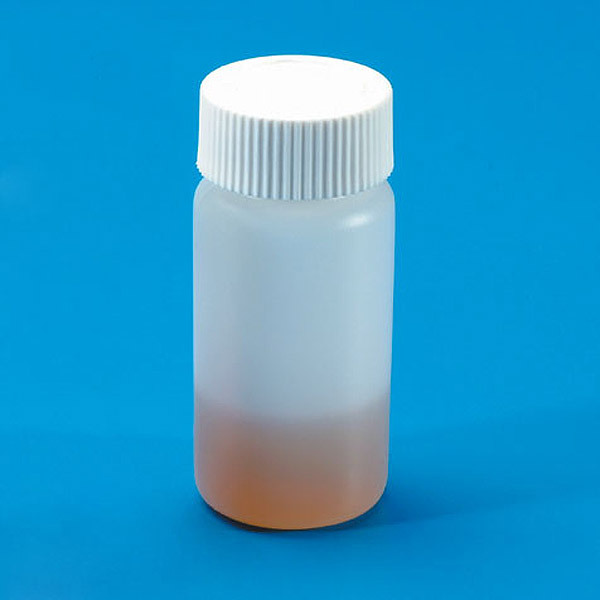 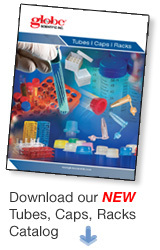 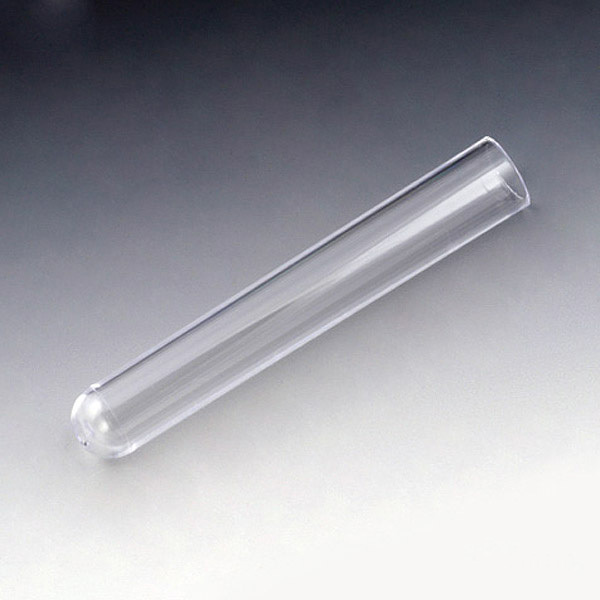 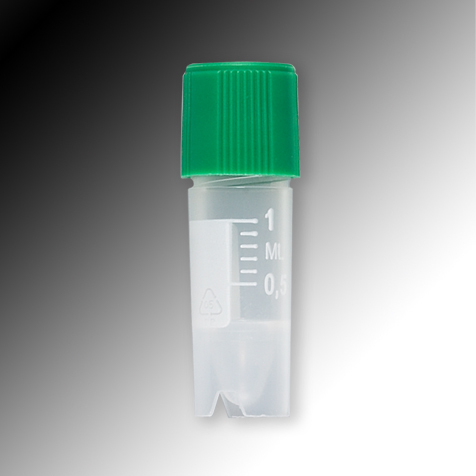 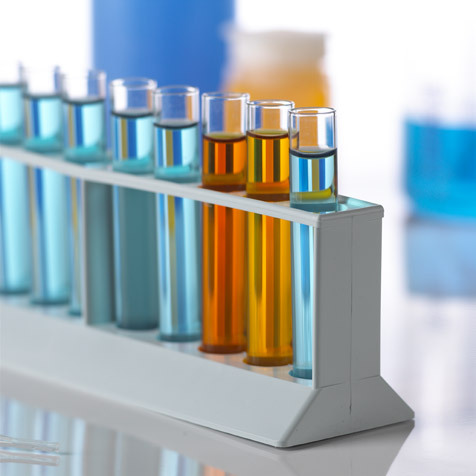 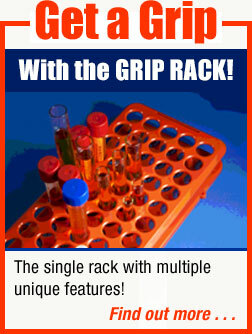 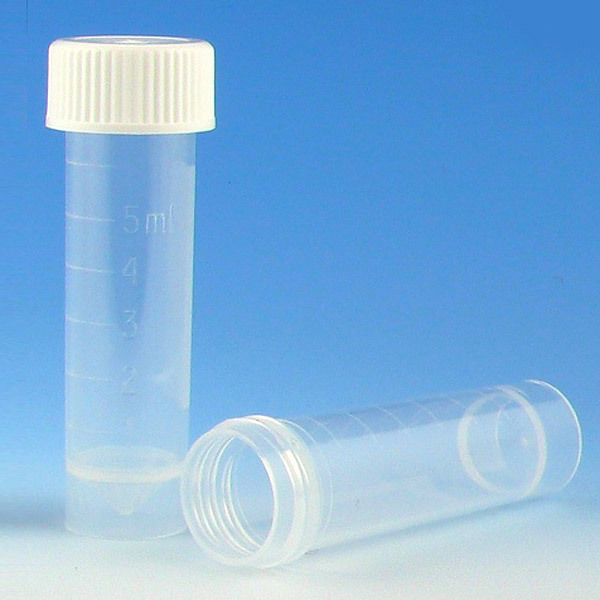  Globe Scientific offers an extensive line of test tubes, vials and caps. 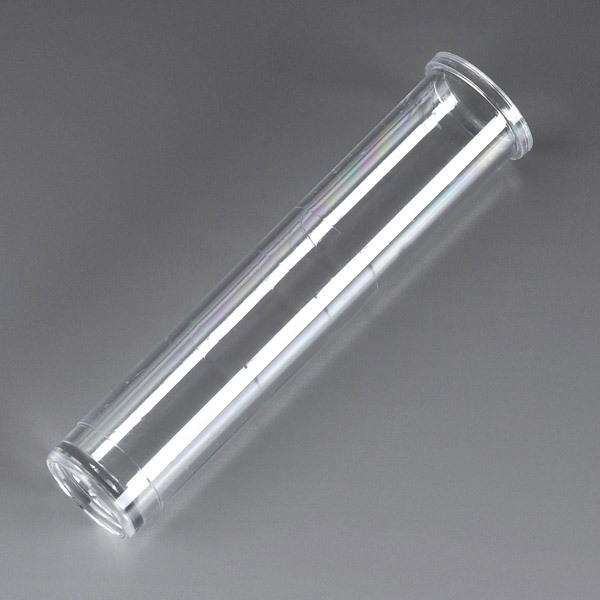 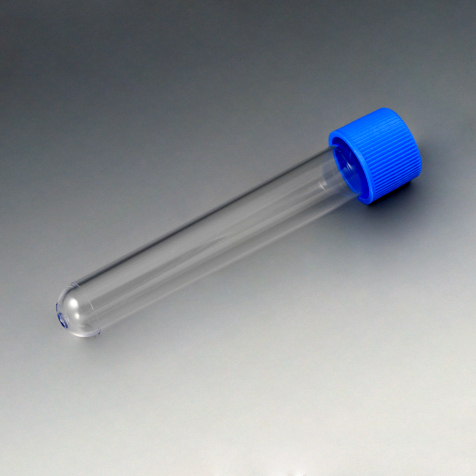 From simple round bottom test tubes to sophisticated cryogenic storage vials, Globe has a product to suit your requirements. 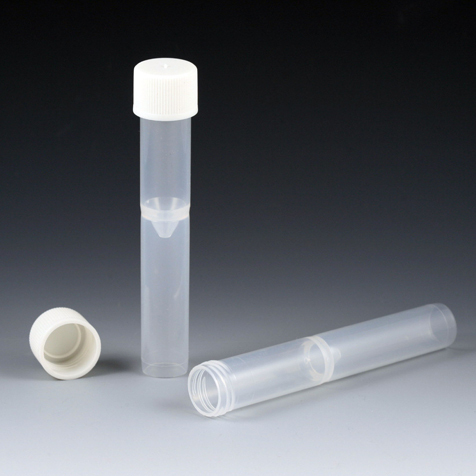 Not sure what tube or vial is best for your application? 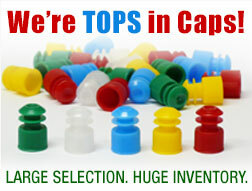 Call our Technical Sales Department at (201) 599-1400 for assistance. 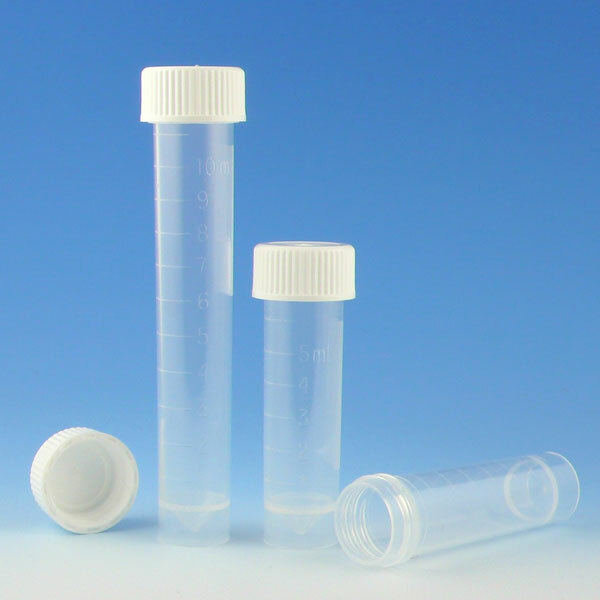 And don't forget, samples are always available for your on-site evaluation!